Legend to myth, song to dream, the Teton Wilderness exists in the minds of many as true solitude. The immensity and the ruggedness insure that the wild pristine landscape remains just as you might imagine it, breathtaking. From the Tetons and the Gros Ventre, to the Absaroka. Let us share our passion for these amazing mountain ranges! We have a handful of cherished guiding permits allowing us to take groups into the three mountain ranges that surround Jackson Hole. 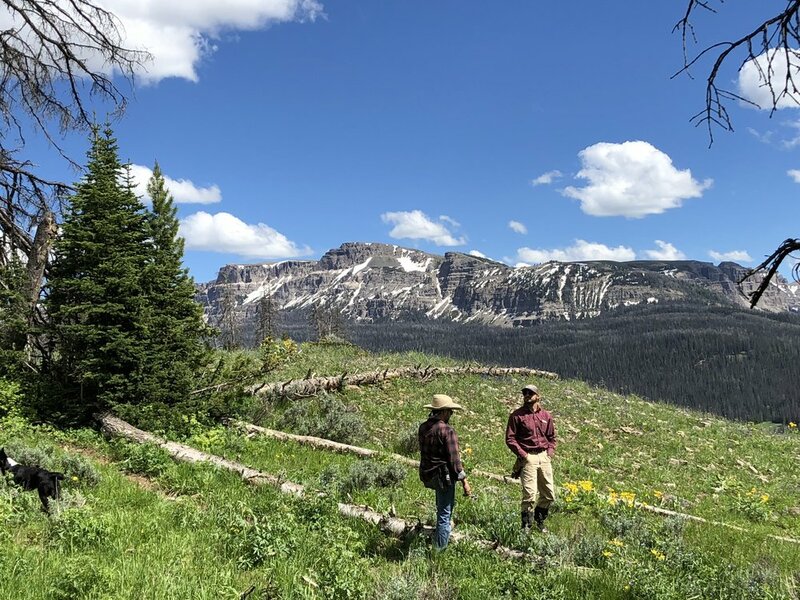 The Tetons, the Gros Ventre, and the Absaroka range are amazingly varied in geography and offer a plethora of different destinations for pack trips. 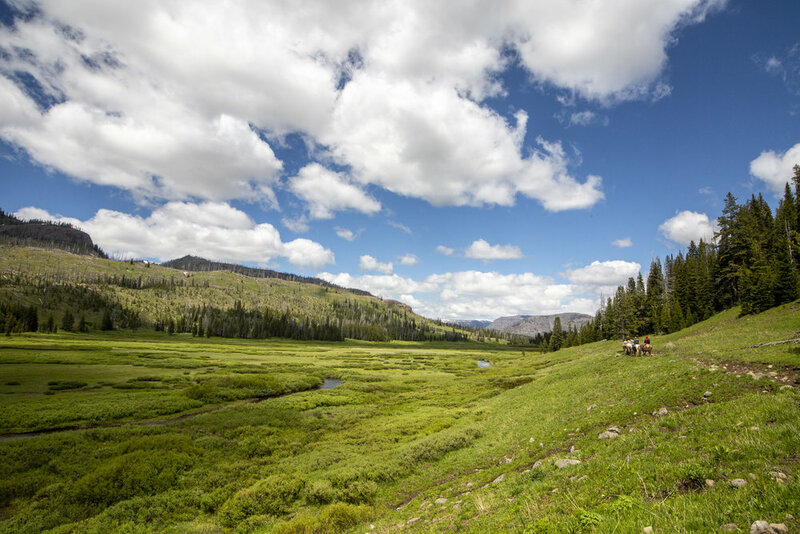 Protected by the wilderness act, the Jedediah Smith, Teton, and Gros Ventre Wilderness areas remain pristine, where horses and hikers are the only visitors allowed. Each pack trip is unique and custom. They can range from riding into one base camp with several layover days to a traveling camping trip where camp is moved to a new location every day. We can tailor these trips to accommodate your favorite activities. Whether it’s photography, watercolor painting, fishing, riding instruction, mountain climbing or anything else you can dream of, we are excited to guide you and your group into the wilderness on a memorable pack trip. Horseback riding in the mountains naturally lends itself to many opportunities to see an abundance and diversity of wildlife. On your wilderness pack trip you can expect to see mule deer, elk, moose, bighorn sheep, and many more native species as well as fields of wildflowers and stunning geological features. As guests in these mountains we responsibly adhere to back country horse camping ethics to reduce the impact of our visit and to insure the preservation of these beautiful places. There are few things as peaceful as casting a fly rod in a truly pristine stream. Join us on horseback and access remote mountain streams home to Yellowstone cutthroat trout. If fishing is your focus, the Teton Wilderness offers some of the best cutthroat trout fishing in the world. Every trip we take someone will get their line wet. Each spring we make a pilgrimage to the Thorofare region to chase the Yellowstone cutthroat trout. The Buffalo river offers a healthy population and a challenge worthy of the best angler. The area is also riddled with lakes full of fish in unforgettable settings! A guided trip in Wyoming is a bucket-list item for all big-game hunters. We can offer you the guided hunting experience of a lifetime. Our hunting camp is high on the South Fork of the Buffalo River. Each outfitter is assigned a camp to hunt from. 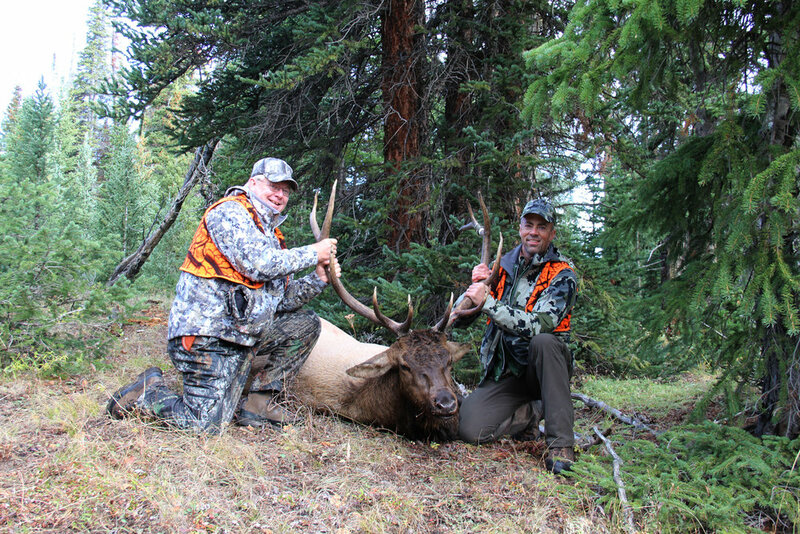 Our area is many miles from the next guided operation and offers some of the best elk hunting in Wyoming. As the days grow shorter and the temperatures begin to recede our focus becomes the hunt! We enjoy high success and quality animals. Our goals are not met until all of your sportsman dreams have come true. We want you to leave with a appreciation and love for this country and these animals that will help preserve them for generations. Since 1906 six generations of Linns have founded our way of life upon the fertile ground of the high plains and within the rugged peaks of the Tetons. 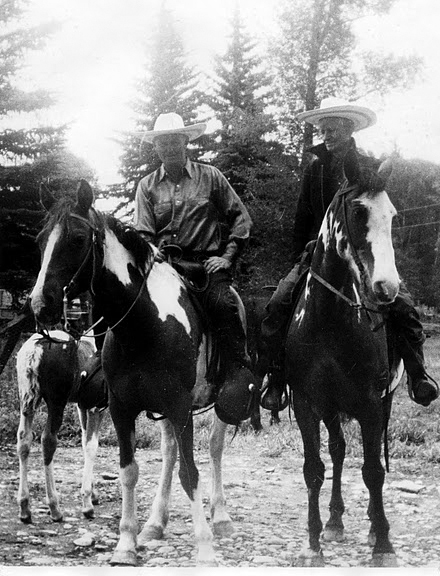 Bennie L. Linn, our great-grandfather and a former member of Teddy Roosevelt’s Rough Rider army unit, homesteaded in Jackson Hole in 1905 after riding his horse across northern Wyoming over the course of a summer. 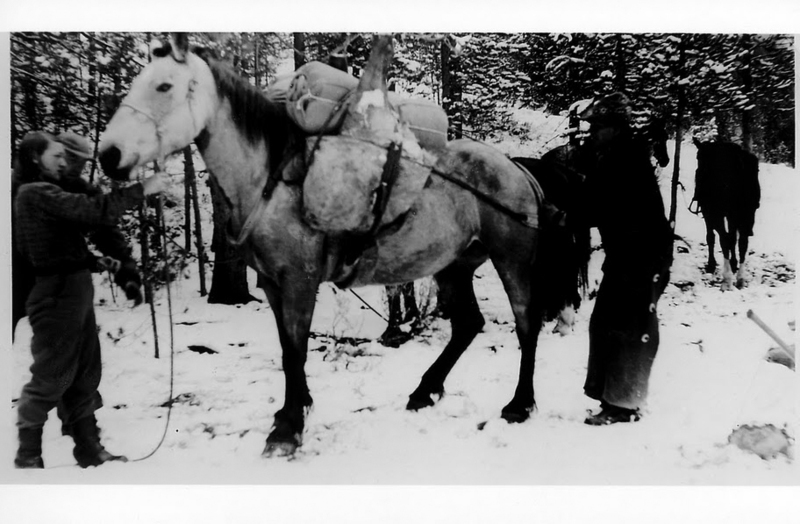 He began a career of outfitting in 1906 which has grown to become a way of life for his descendants. The original Linn Ranch where Bennie homesteaded is still intact, and is located in Wilson, Wyoming, along the west bank of the Snake River. The Ranch continues as a cattle and horse operation to this day, and is currently home to three generations of Linns, including our Head Guide, Peter Linn. 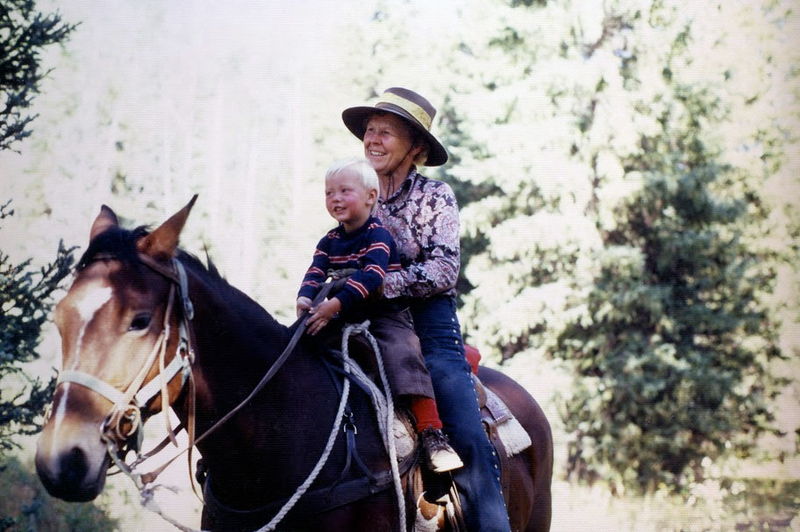 The family also expanded to the Idaho side of the Tetons, and now also operates The Linn Canyon Ranch outside of Victor, Idaho. The Linn Canyon Ranch is a working guest ranch offering accommodations, day rides and multi-day pack trips, and a beautiful lodge with a full commercial kitchen and staff. It is a beautiful venue for special events and parties! 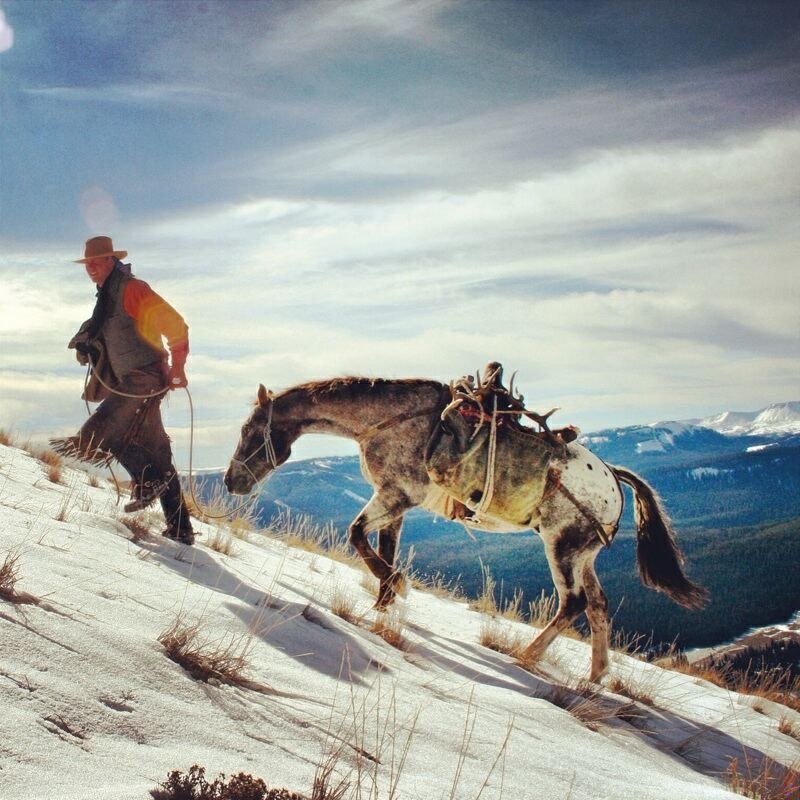 Peter Linn comes from a long line of Jackson Hole outfitters and hunting guides. His family homesteaded in the valley in 1905 and they still run cattle here today. 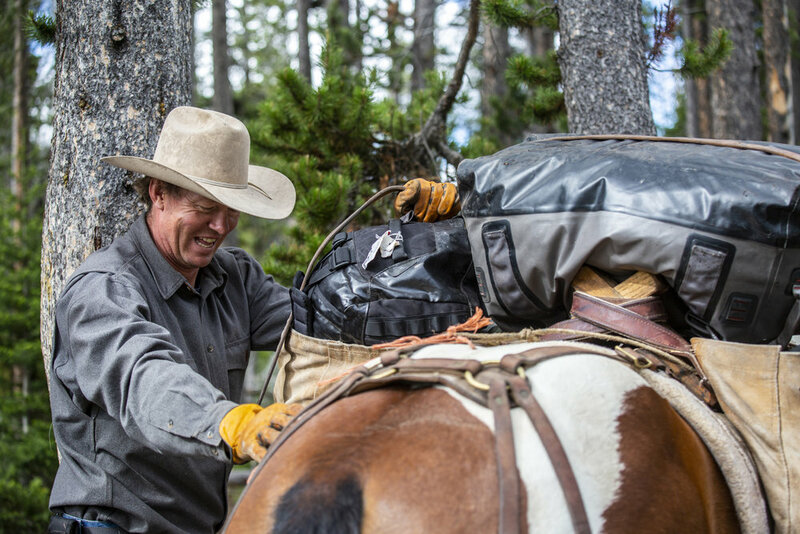 Peter started joining his parents on horse-pack trips when he was barely old enough to walk, and he now has 35+ years of experience packing and hunting in the Tetons and Wyoming.